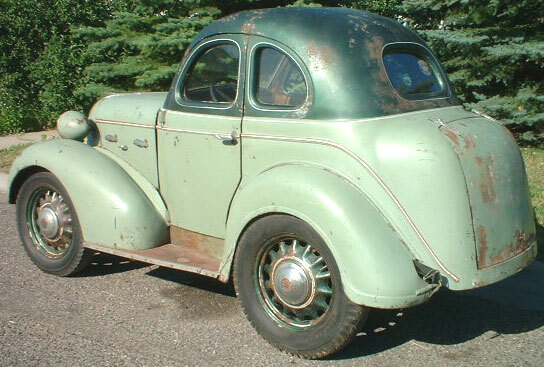 This green 1937 Brauks 8 five window coupe is a one-off custom-built early car ready to be restored or rodded. This may be one of the first custom "pre-hot rod" cars ever build. The car was created by George S. Brauks, a St. Louis, Missouri foundry pattern maker and carriage builder. 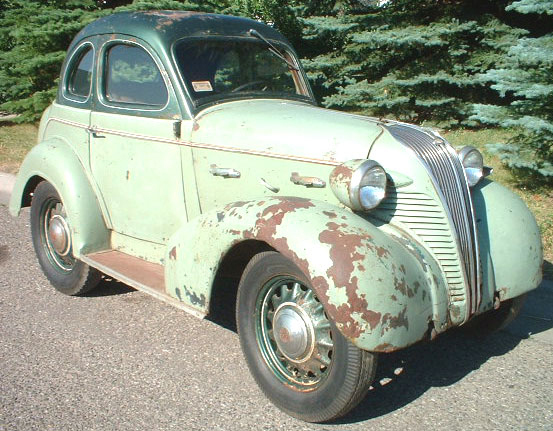 The front of the car is a 1937 Hudson Terraplane 2 door coupe. 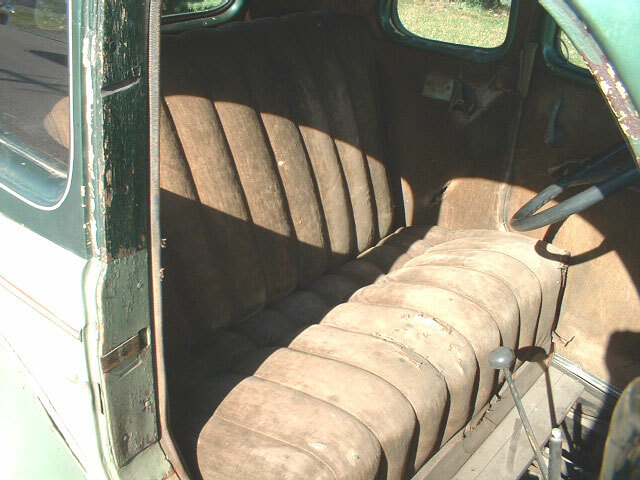 From the cowl back, the car appears to be a sectioned 1936 DeSoto 4 door trunk back wood-framed sedan. The rear door and body were sectioned out, then the front door was shortened. Finally, the entire body was narrowed lengthwise on the centerline to create a narrow body width. 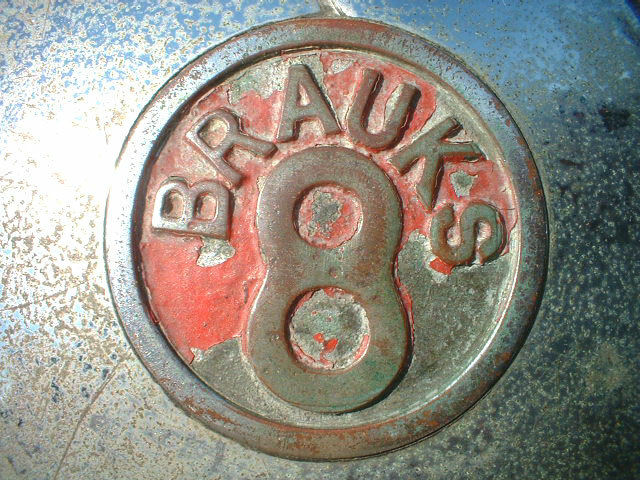 The hubcaps is embossed "Brauks 8". For the power train, Mr. Brauks made custom foundry patterns, cast the parts blanks and then machined the one-off straight eight L-head 115 CID 65 HP motor and three speed manual transmission. The crankshaft features a dual 90 degree offset design. Many of the ancillary motor parts are also handmade. 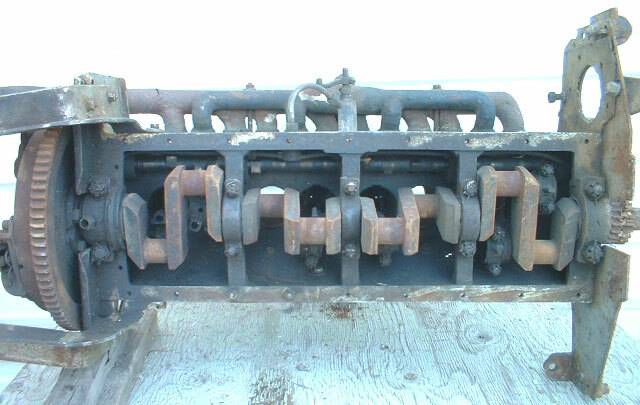 The intake and exhaust manifolds are custom fabricated from welded tubing. 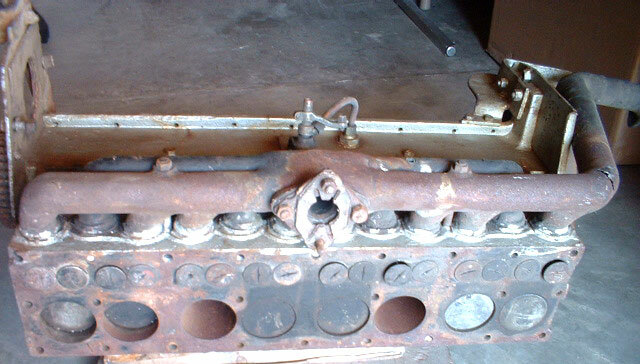 The cast iron 8 cylinder head is only 22" in length. The motor is out of the car, apart, complete and ready to be restored. The brown fabric interior is all there. The dash is in good condition. 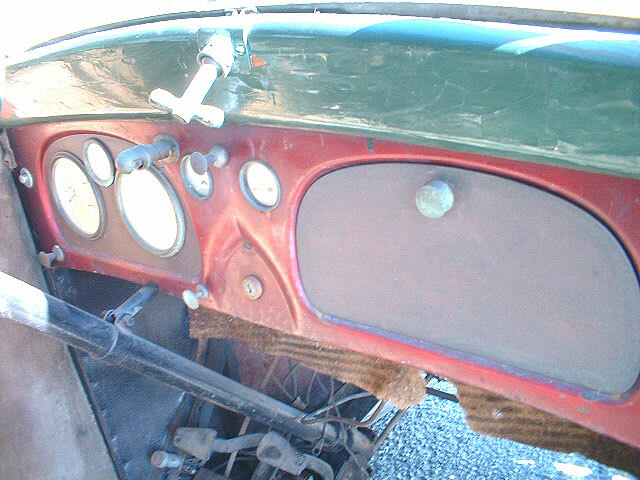 The car uses Terraplane gauges, which are in restorable condition. This is an opportunity to own and restore a professionally-built one-off 5 window custom 5 window coupe. It is the only one in the world and likely one of only a few cars ever built with a custom-built power train. Please call (406) 318-0270 for details about this restorable classic project car. For sale $70,000.